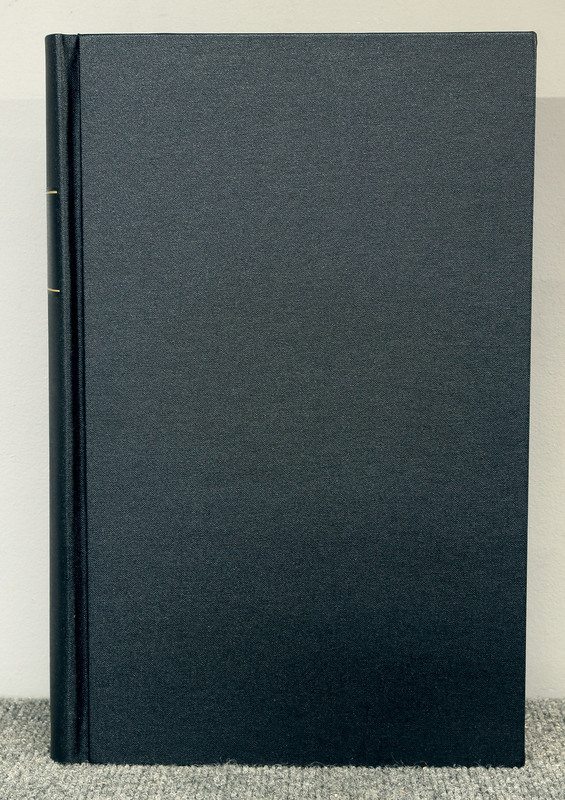 The Rare Books Department conserves of a wide range of bound materials to ensure the stabilization and functionality of each piece. The Rare Books Department preserves bound materials and takes great care to ensure the structural integrity of each volume. 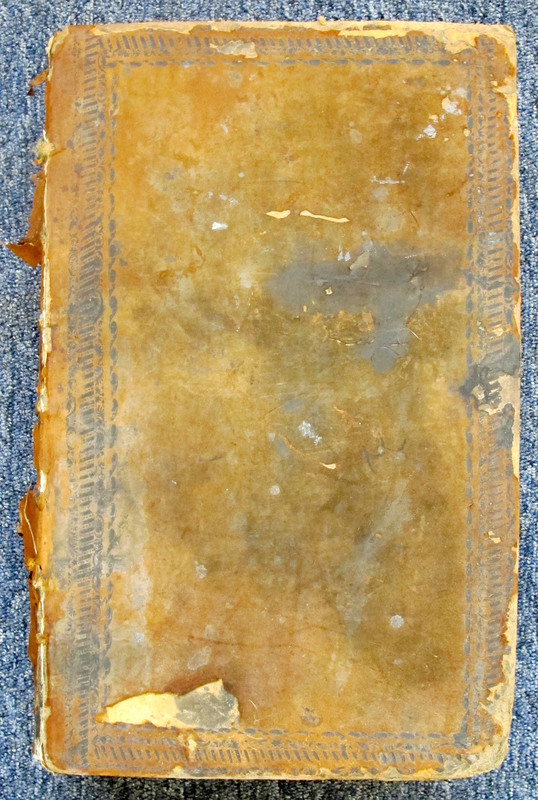 This department treats damage to the pages, covers, spines, and bindings of early to modern books and bibles, as well as historic scrapbooks and photo albums. 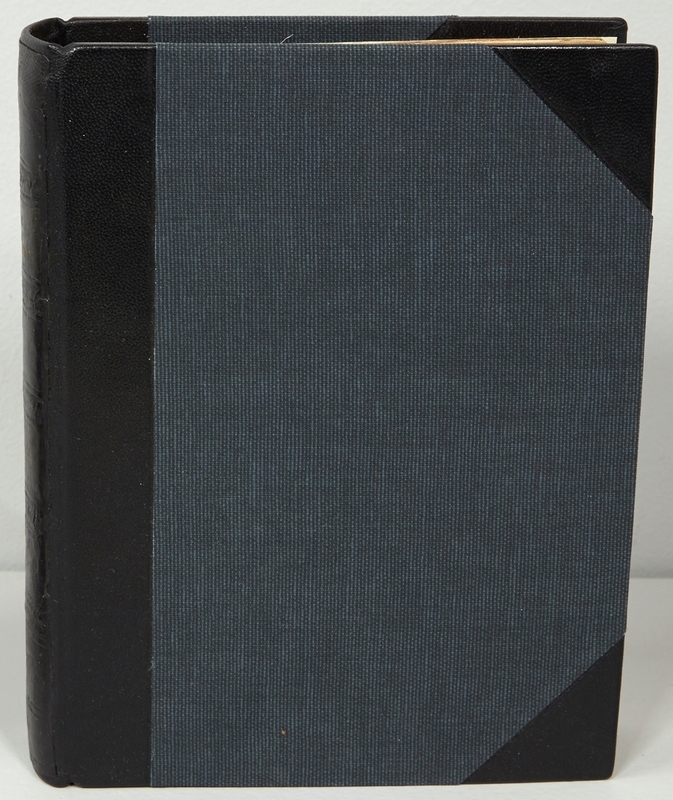 The majority of treatments in this department begin with the stabilization of the book to ensure it can continue to be used safely. Stabilization includes treatments such as re-sewing the textblock, replacement hinges, and consolidation of leather or book cloth that may be delaminating from the covers and spine. More complex, cosmetic treatments include the fabrication of new spines and covers, the refurbishment of existing covers, and the construction of custom-made clamshell boxes and archival housing. 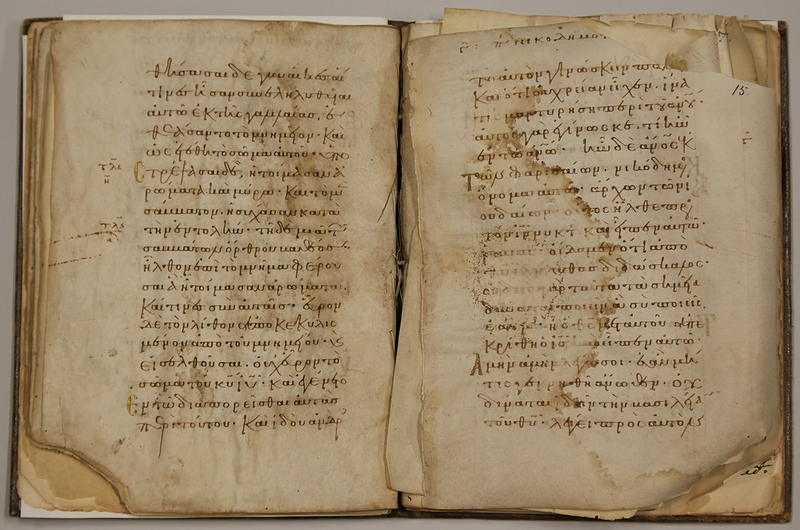 Greek Codex c. 10th Century. Water Damage. 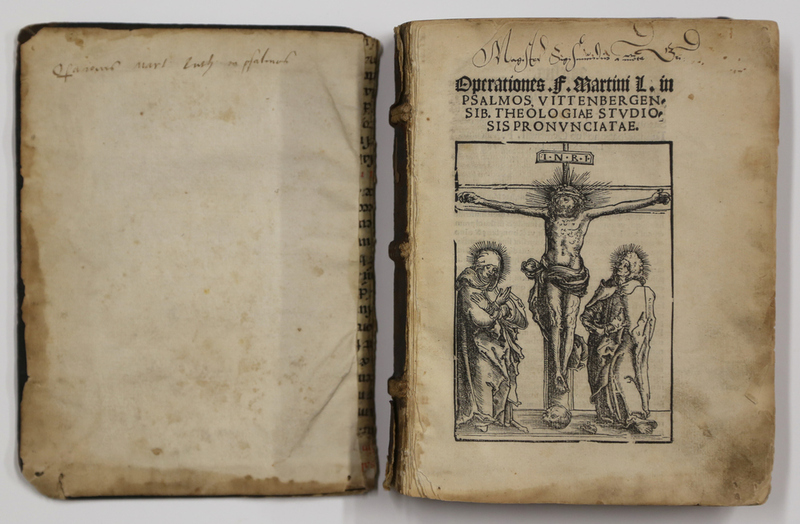 Tyndale Bible c. 1553. Water Damage. Family Bible c.1769. Hard-bound ink on paper. Age-Related Damage. Regulations of the army of The United States, C.1913. Age-Related Damage. King James bible, 3rd Edition C. 1617. Water Damage. Operationes in psalmos c. 1517. Martin luther. Age-related Damage. 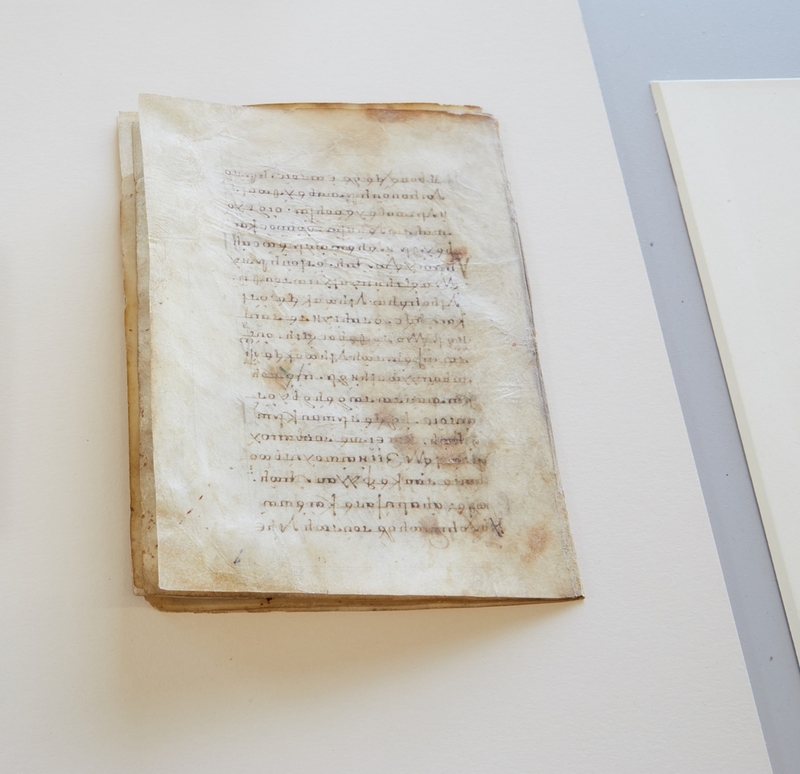 Late last year, The Conservation Center released a stop-motion video, detailing our meticulous examination of this surviving example of a medieval Christian text that contains the Gospels of Luke and John. 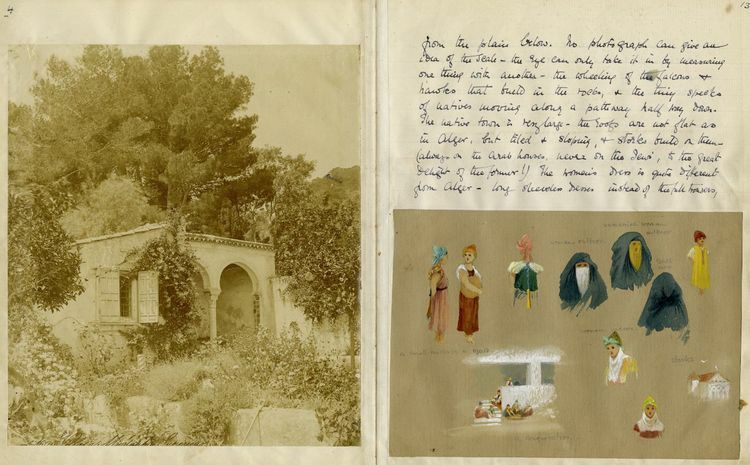 Conserving such a rare volume is no easy task: it took our team more than eight months, incorporating both The Center's paper and rare books conservators in order to accomplish this project. To best illustrate the work that was done, we have once again produced a 20-second video, this time displaying the amazing result of the post-conservation treatment. Every page was photographed and compiled, allowing for an inside look at one of the oldest work to ever cross our threshold.